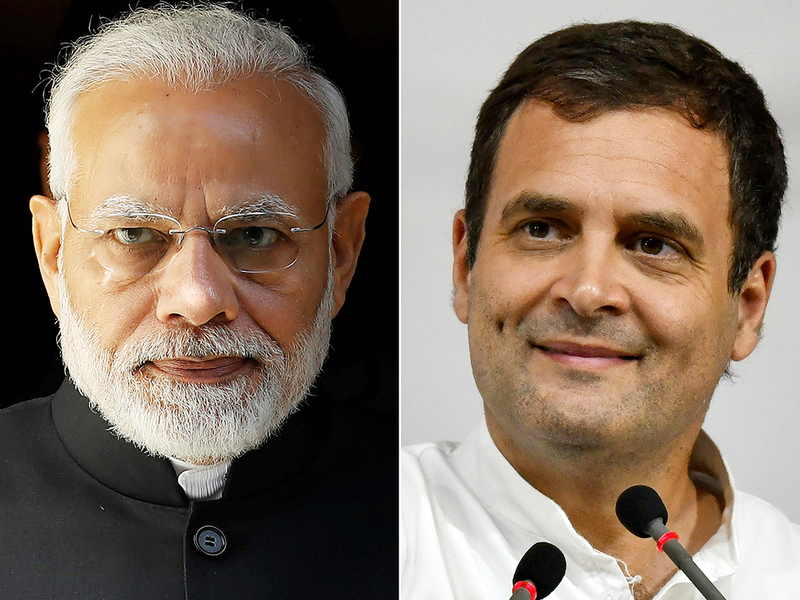 The New Delhi-based Centre for Media Studies estimates that around $5 billion was spent during the 2014 election that swept Modi's Hindu nationalist Bharatiya Janata Party (BJP) to power - up from $2 billion in 2009. India's richest man Mukesh Ambani - whose personal net worth has soared from $18.6 billion when Modi came to power to $53 billion today, according to Forbes - has repeatedly called him "our beloved prime minister" in speeches. Gandhi, 48, is trying to score political points by accusing Modi and Anil Ambani, Mukesh's younger brother, of dodgy dealings related to the purchase of Rafale jets from France - allegations both deny.